Dr. Stephen D. Brookfield is the John Ireland Endowed Chair at the University of St. Thomas in Minneapolis, where he recently won the university's Diversity Leadership Teaching & Research Award. In 2008 he was awarded the Morris T. Keeton Award from the Council for Adult and Experiential Learning for "significant contributions to the field of adult and experiential learning." He'll join us as a featured speaker at the 2018 CAEL International Conference in Cleveland, which runs from November 13 to 16. Learning to lead, particularly where racist dynamics are concerned, is a complex task. Leaders are adult learners, constantly learning about the practice of leadership and also trying to support the learning of adult colleagues. 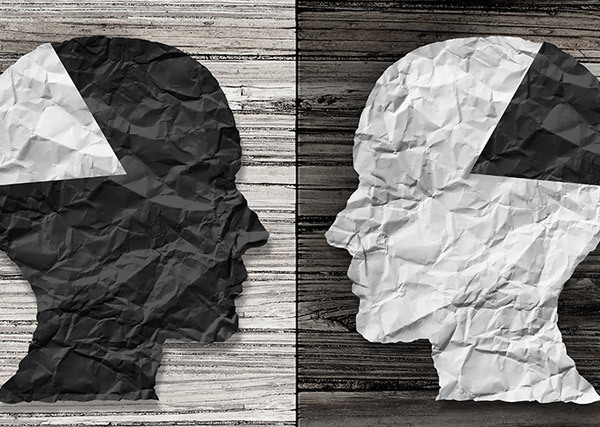 But our attempts to help the people we work with to move forward in their understanding of racism can backfire if we are not critically reflective about our own practice. The brief story below illustrates this.